NEW & IMPROVED! 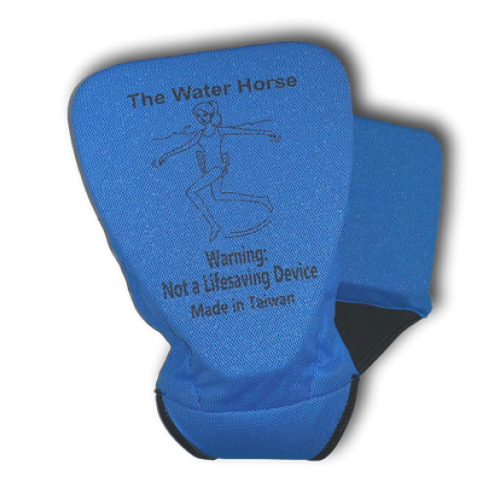 Now with Neoprene center section - no riding up or chafing! Are flotation belts too constricting? Do they ride up and cause discomfort? 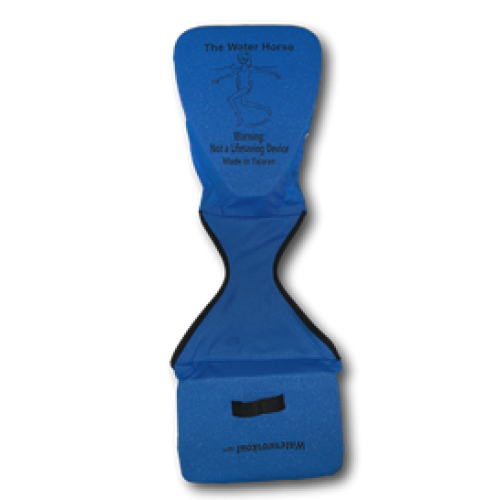 The Water Horse is a comfortable alternative to the flotation belt.The V-shape allows for greater and more comfortable range of motion. Attached loop on back available for tethered exercises. THIS DEVICE IS MADE FOR POOL USE ONLY AND IS NOT A LIFESAFING DEVICE. NOT FOR USE BY CHILDREN.